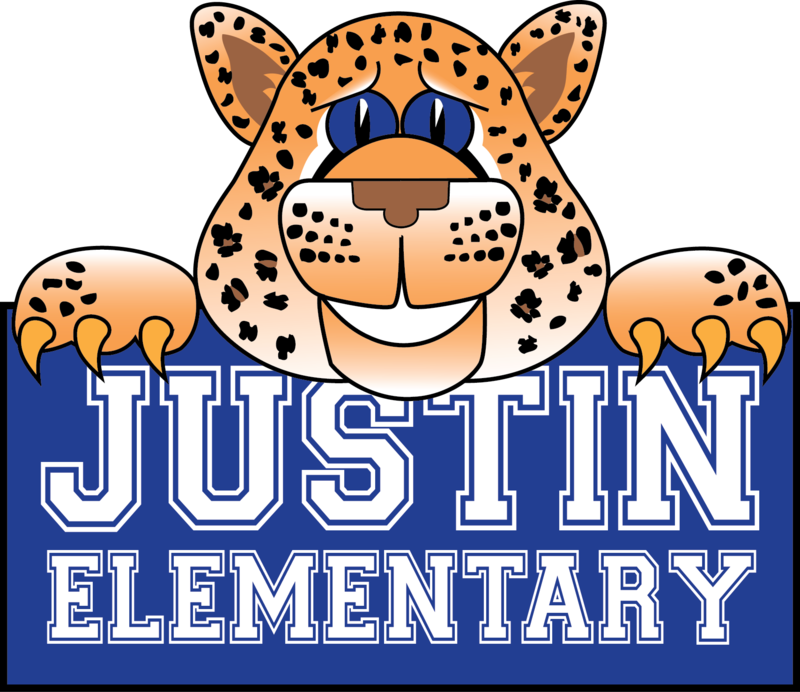 Justin Elementary » Library » Welcome! To assist teachers and students with accessing and effectively utilizing library resources by informing them of the resources, making resources readily available and integrating them into the curriculum. 1. Fostering a love of reading and literature in a variety of formats, including print and digital mediums. 2. Empowering students to become critical seekers of information and ideas. 3. Collaborating with school and community stakeholders to provide dynamic, global learning experiences. 4. Promoting the ethical use of information and technology. 5. Creating a positive, welcoming environment for the learning community. 1. To connect learners with literature that both excites them and supports their academic and social needs. 2. To provide our learners opportunities to wonder, create, explore, and reflect to enhance learning. 3. To model to learners that we are all digital leaders and promote the role and expectations we have in a digital world. 4. To empower learners with tools and resources needed to become critical seekers of information and ideas.